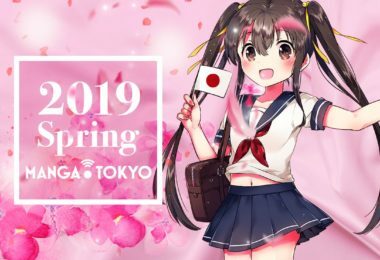 This is the Taisho era (1912-1926) in Japan. The life of the good-hearted Tanjiro Kamado, who sells coals for a living, is changed in one swift move when his whole family is killed by demons. 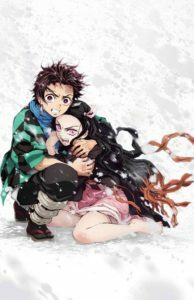 The only survivor is his younger sister Nezuko, but she has turned into a demon herself. 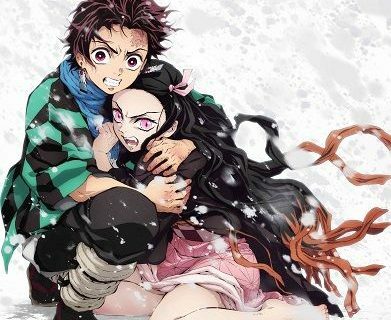 To avenge their family who was killed by the demons and to turn Nezuko back to normal, the two of them set off on a journey. 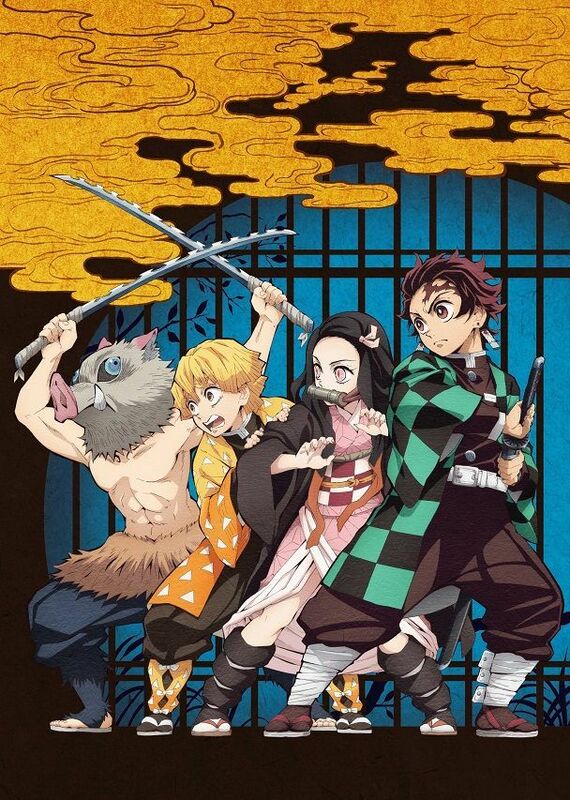 Demon Slayer: Kimetsu no Yaiba is a manga written by Koyoharu Gotouge, which is currently being serialized Shueisha’s Weekly Shonen Jump and in English by Viz Media. 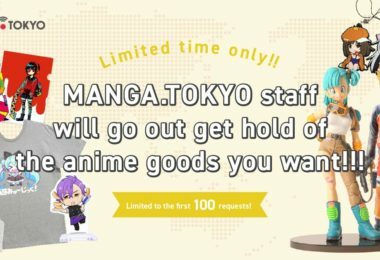 The 14th volume has been released in January 2018.